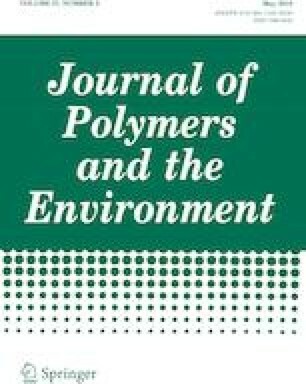 Particulate composites based on poly(lactic acid) and poly(butylene succinate) biopolymers have been formulated. Silver skin, the by-product derived from the roasting of coffee beans, has been used as a filler up to a 30 wt% of loading. The microstructure, crystallinity, thermal stability, mechanical properties and water absorption of the derived composites have been investigated. Data so far collected underline that a trade-off of the mechanical properties can be obtained by adding the filler, while the overall amount of crystallinity remains constant. Up to the highest filler content, moisture uptake follows a Fichian behaviour while the value of the contact angle is slightly increased by modification. Thus, silver skin, which actually is used for fuel or soil fertilization, finds here a different environmentally friendly valorization into the field of biocomposites. This research did not receive any specific grant from funding agencies in the public, commercial, or not-for-profit sectors. Thanks are due to Cagliari spa (Modena, Italy) for supplying silver skins.